真係咁爽 ? 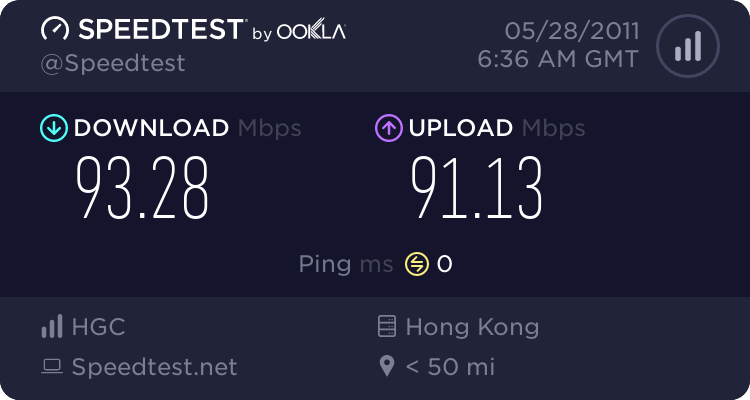 有無 speedtest 睇下 ? 出海快唔快 ? 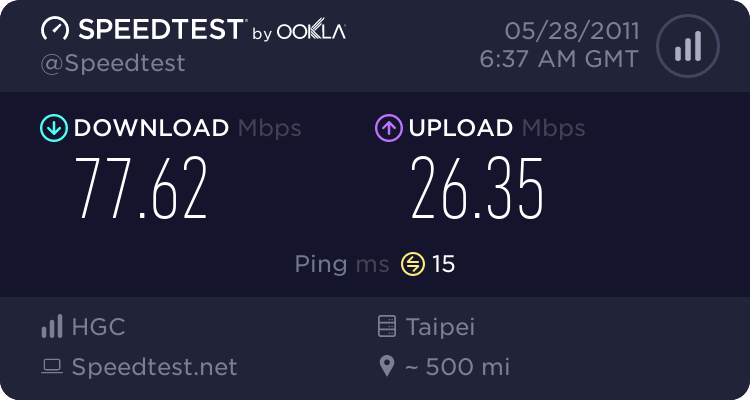 GMT+8, 2019-4-23 15:55, Processed in 0.079515 second(s), 3 queries.